Safety and maintenance There are 39 products. Cleanliness cover for oval 12ft. 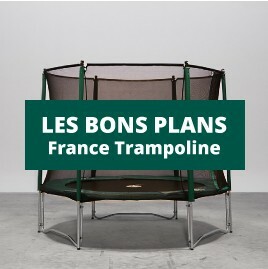 / 3.60m trampolines. Winter protection cover for your Waouuh 3.90 m trampoline. A protective cover for Waouuh 460 trampolines. Rectangular protective cover for Apollo Sport 400 trampoline.